Russian missile defense systems tracked the latest North Korean missile test, the Russian Defense Ministry said, adding that it landed some 500 kilometers from Russia and hadn’t posed a threat. Russia’s ballistic missile launch early warning system (SPRN) detected the launch form North Korea at about 08:30 GMT on Saturday, the ministry said. “The ballistic target had been tracked in flight by the SPRN for 23 minutes before it fell into the central part of the Sea of Japan, some 500 km from the territory of Russia,” the ministry statement said. It added the missile’s trajectory had been away from Russia at a considerable distance from its border. “The missile launch didn’t pose any threat to the Russian Federation. 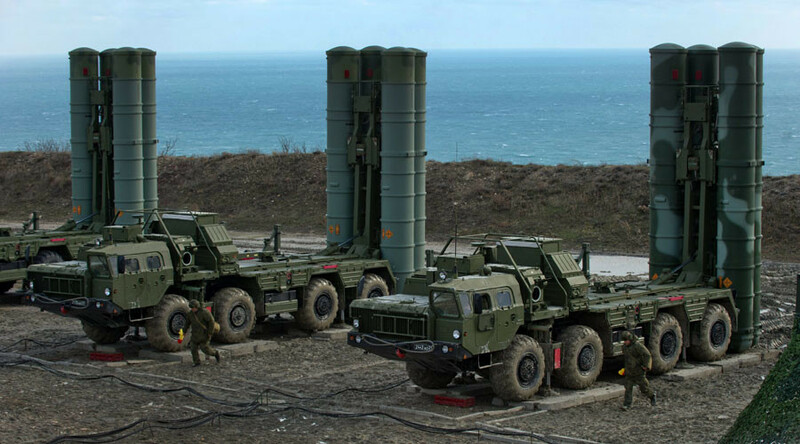 Russian early warning radar and air defense forces are on regular duty now,” the ministry said. Earlier, the White House condemned the launch in a statement, saying that US President Donald Trump “cannot imagine that Russia is pleased,” considering that the rocket landed closer to Russia than to Japan. 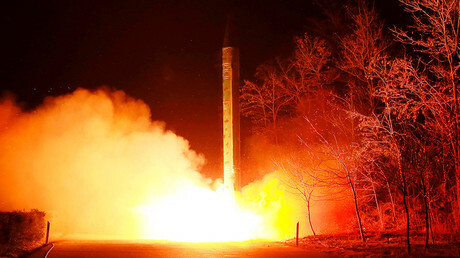 The South Korean and Japanese militaries reported that the missile had flown a distance of 700 kilometers while reaching an altitude of more than 2,000 kilometers, possibly indicating that a new type of intermediate-range missile was being tested by North Korea. The US’s regional allies criticized Pyongyang’s test, calling it a violation of UN Security Council resolutions and evidence that North Korea presents a threat. Several countries in the European Union also released statements to the same effect. North Korea’s economic lifeline, China, also condemned the launch, but called on all parties involved to exercise restraint in a difficult situation.